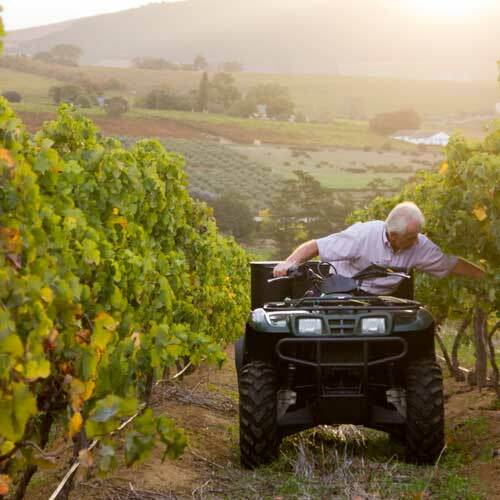 Attention to detail, dedication, passion and devotion are the key qualities at Kyburg Boutique Wines, which we believe finds its expression in the quality of our full bodied wines. 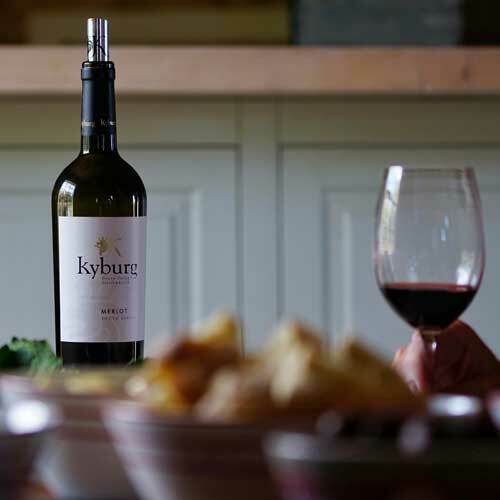 Combining the gift of nature, the unique terroir and our passion, we at Kyburg Boutique Wines produce a limited quantity of high quality premium red wines. 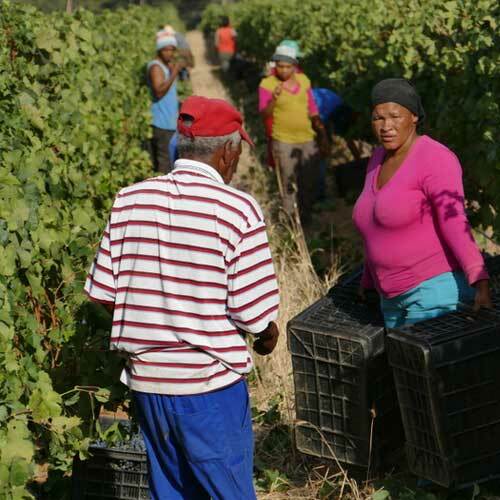 Wine Tasting experience includes tasting of five Kyburg wines, biltong, nuts and olives from the region at an appropriate cost, which is a donation towards the schools we are supporting in the Devon Valley. 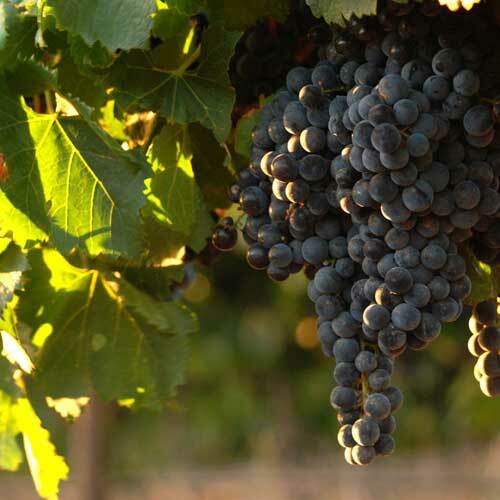 We look forward to welcoming you at Kyburg Boutique Wines! 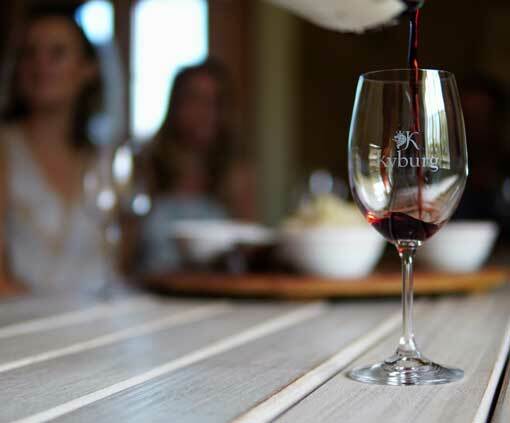 Kyburg Boutique Wines is situated in the picturesque Devon Valley, 8km from Stellenbosch town. The valley is known as one of South Africa’s prime areas for producing exceptional red wines..
Kyburg Boutique Wines specializes in red wines and produces four premium wines..
To acknowledge the role Mother Nature plays in our success, Kyburg Boutique Wines is a member of the Biodiversity & Wine Initiative (BWI)..
Fred and Rosmarie Ruest, owners of Kyburg Boutique Wines, named the farm after the medieval castle ‘Kyburg’ near Winterthur in Switzerland..